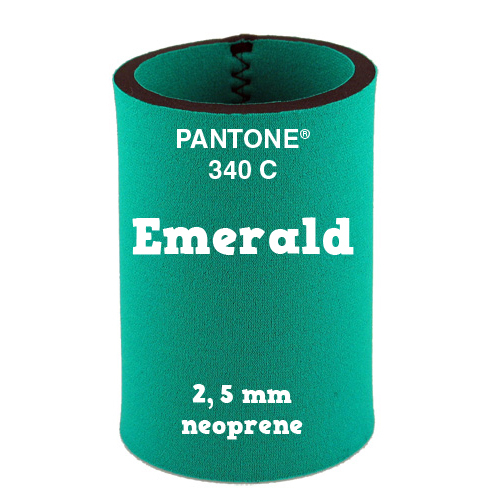 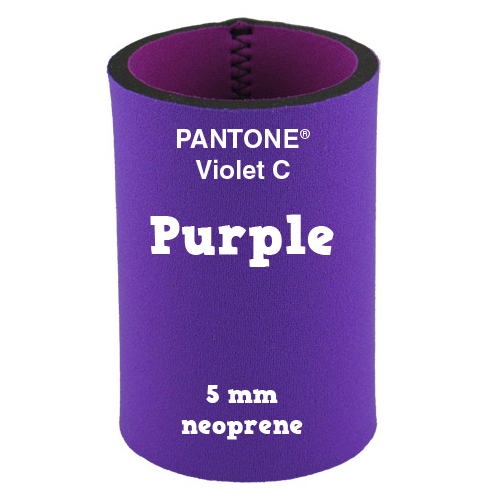 We print Single Colour and Multi Colour designs on neoprene using the the PANTONE C Matching System ® (PMS), this gives you accurate colour results in printing. 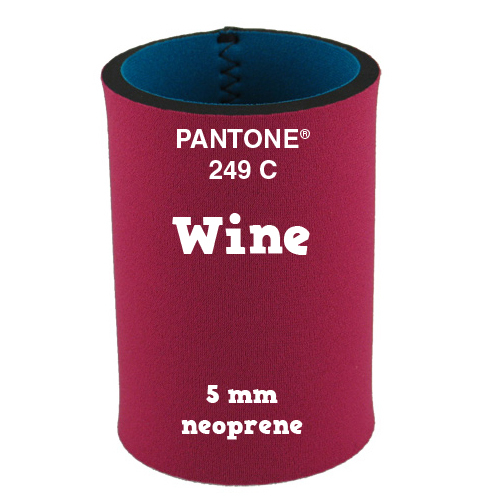 Please refer to a PANTONE C Matching System ® colour chart for accurate colour matching. 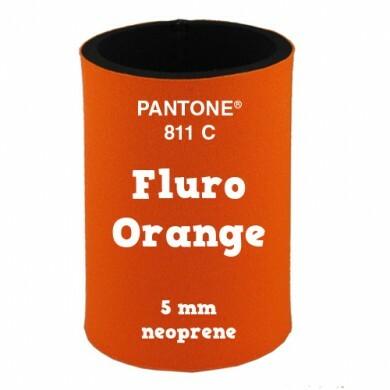 Our Full Colour Dye Sublimation printing is technical process using Four Colour CMYK colour pallet. 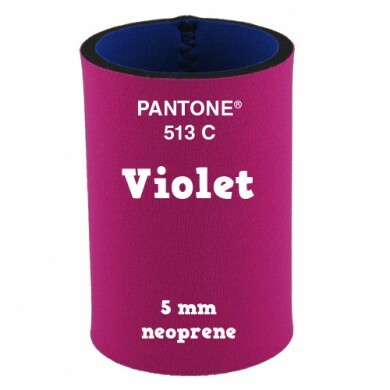 Cooler Shop provide the best CMYK matched dye sublimation available worldwide at the moment. 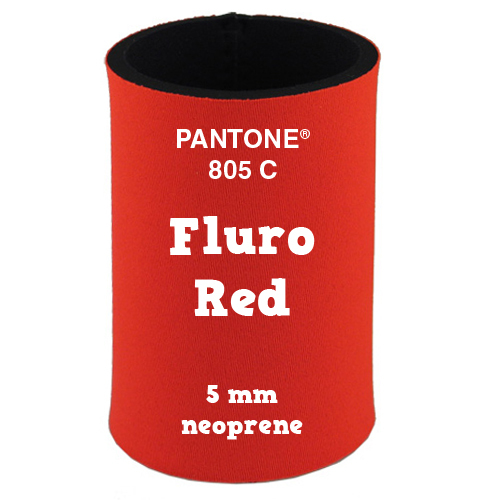 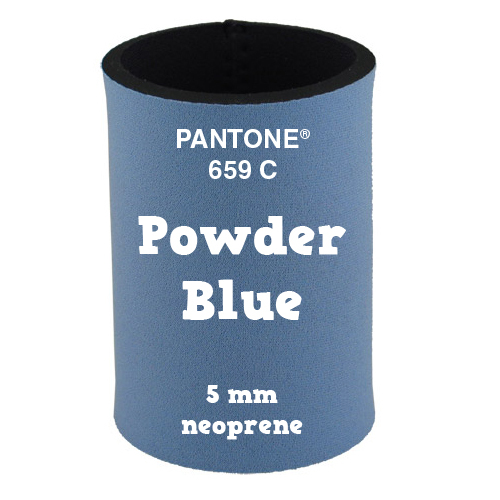 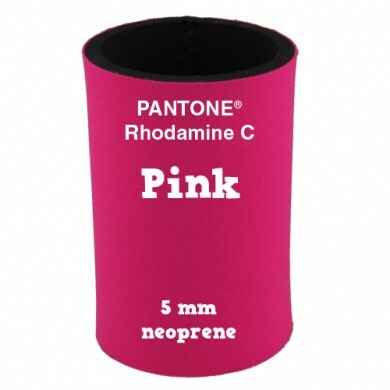 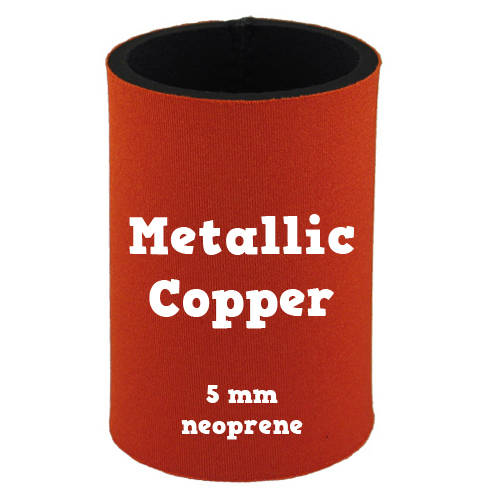 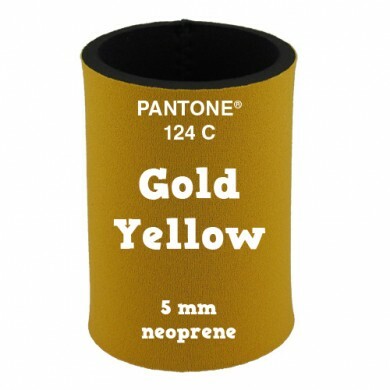 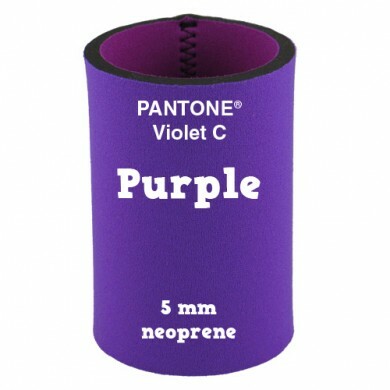 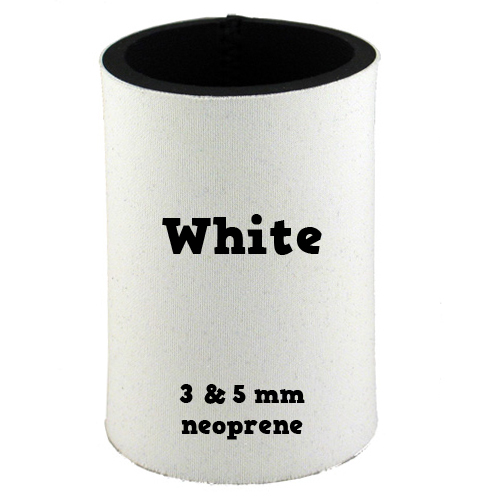 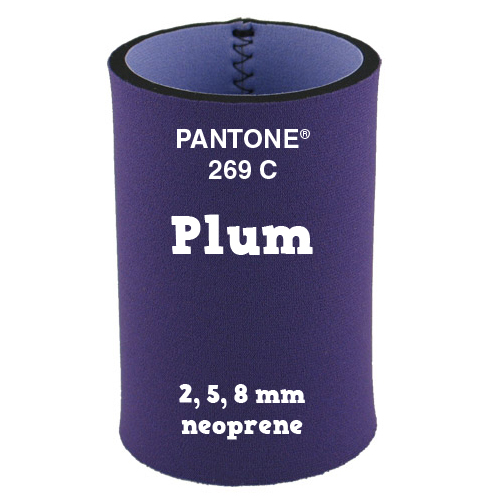 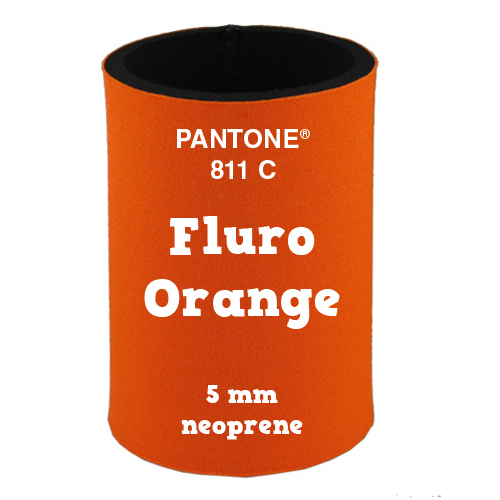 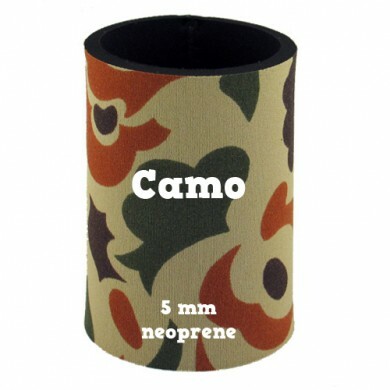 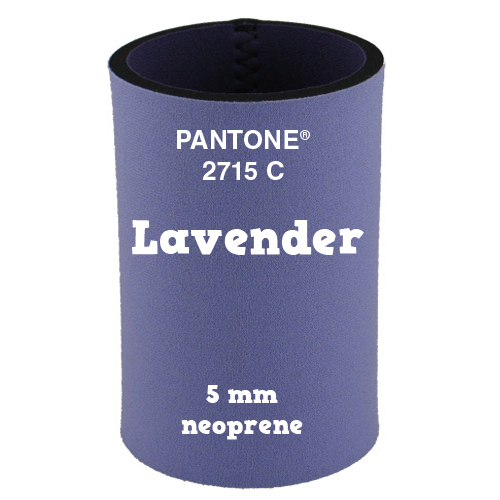 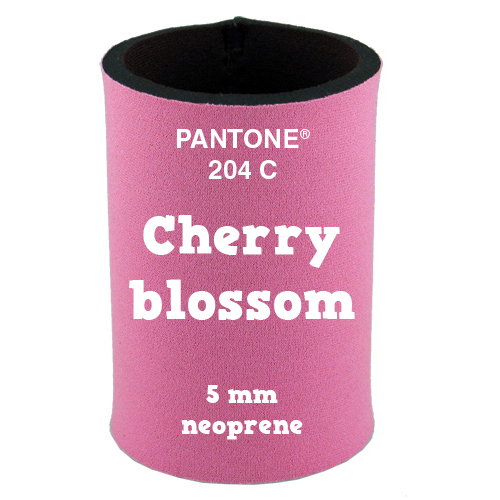 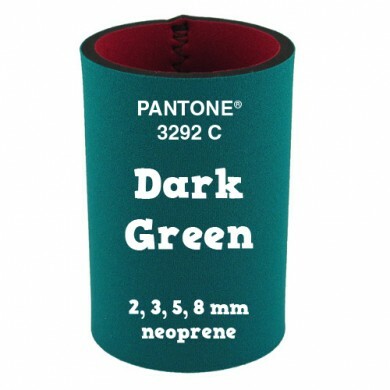 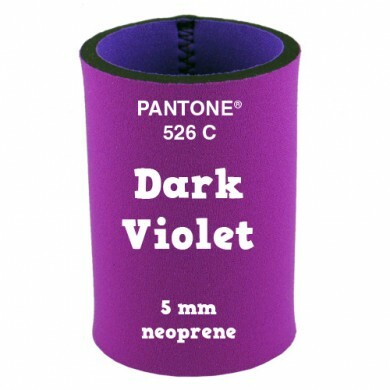 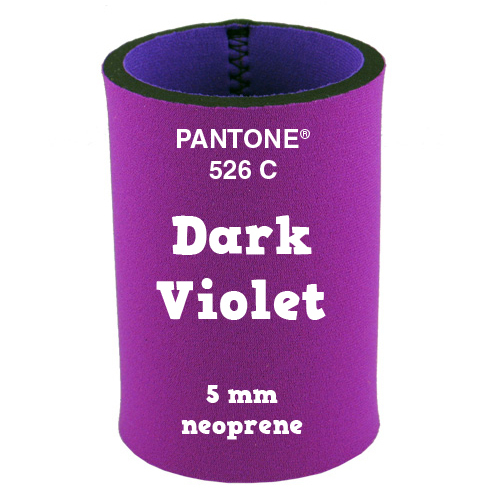 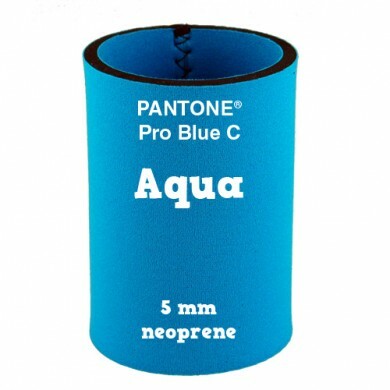 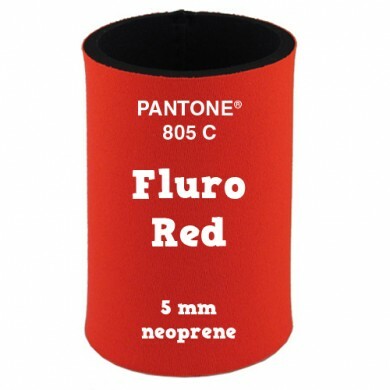 A dye-sublimation print is a full colour printing process that uses heat to transfer dye to white stubby holders. 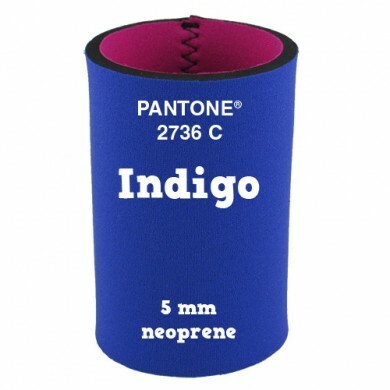 The printers are similar to inkjet printers in that they spray ink onto a sheet of paper, but the ink is actually dye-sublimation ink. 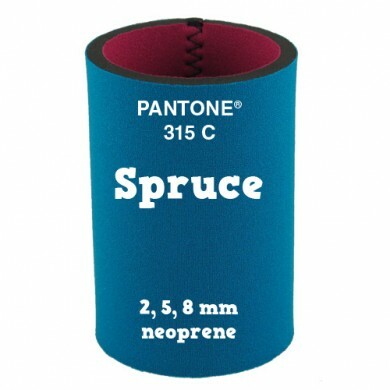 The ink is applied to a a special type of paper. 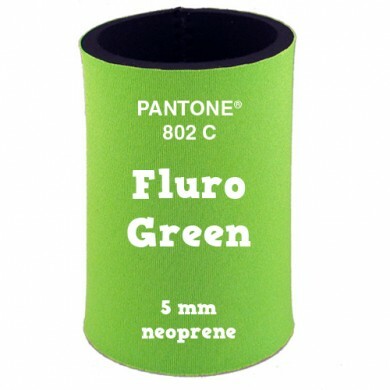 The image on the paper is a reverse image of the final artwork, so that when it is dry it can be placed onto the fabric and heated, transferring the completed image onto the material via the dye-sublimation process. 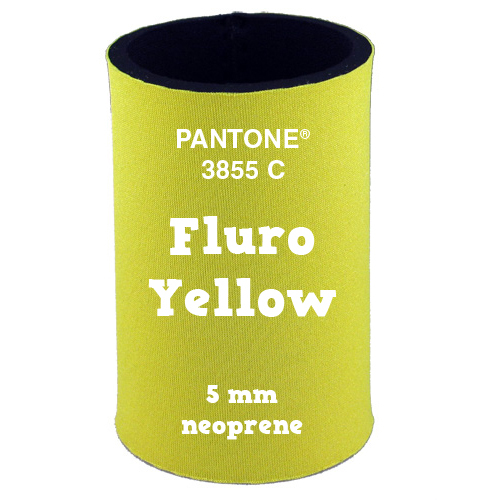 In this case, the dye turns into the gas and permeates the actual fibres of the material, then solidifying. 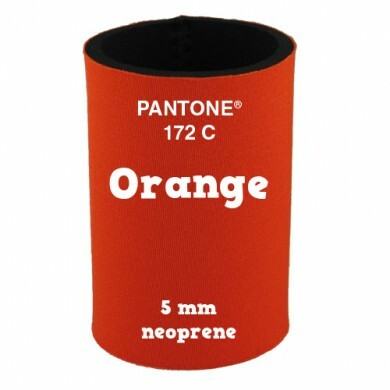 Best for printing all types of photographs and multi colour PC generated artwork. Vibrant unlimited colours! 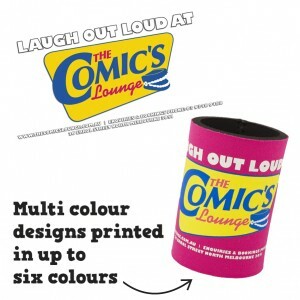 Ideal for hen and bucks night celebrations, birthday parties, weddings or any special occasion. This is a list of what we need to print your full colour design. 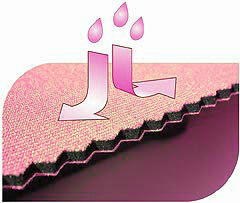 Fonts: Outline all fonts – we cannot install your fonts on our system. 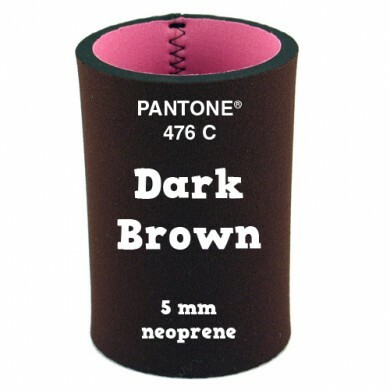 Size: We accept standard digital camera size pictures. 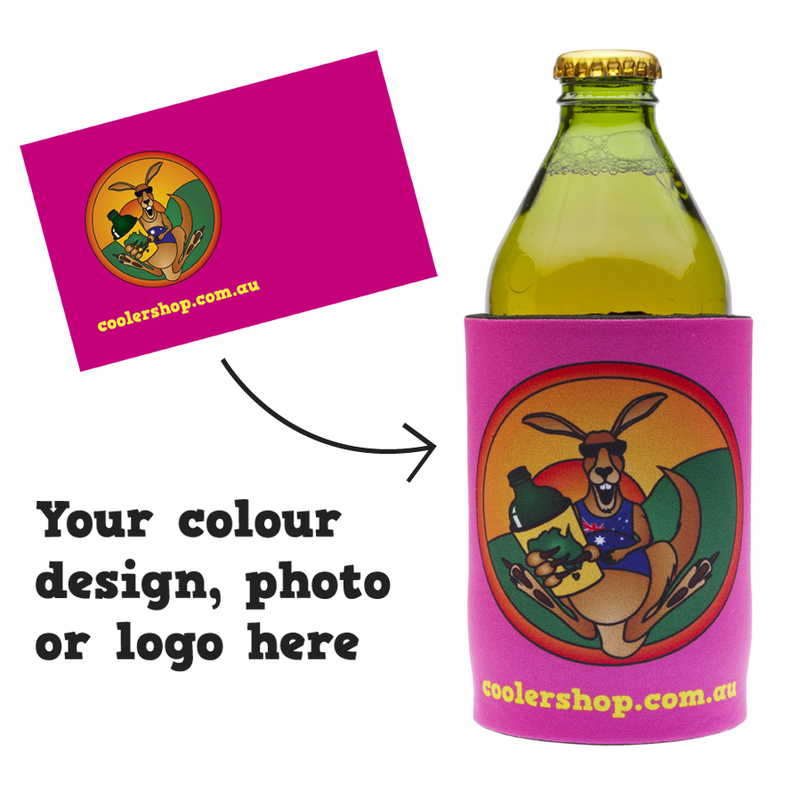 Resolution: 300dpi or the highest possible, if you are not sure, send us your picture and we can let you know if it is a high enough resolution to print. 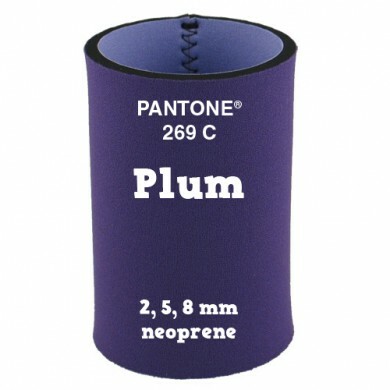 A screen for screen printing is made of a piece of porous, finely woven fabric (originally silk, but typically made of polyester or nylon) stretched over an aluminum frame. 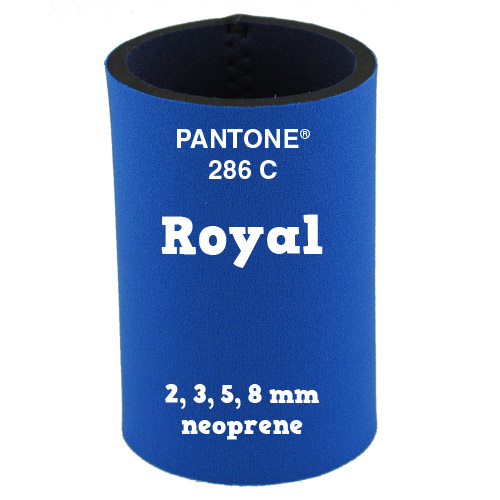 Areas of the screen are blocked off with a non-permeable material — a stencil — which is a positive of the image to be printed; that is, the open spaces are where the ink will appear. The screen is placed on top of a piece of neoprene. Ink is placed on top of the screen, and a squeegee (rubber blade) is used to push the ink evenly into the screen openings and onto the substrate. The ink passes through the open spaces in the screen onto the neoprene or fabric below. 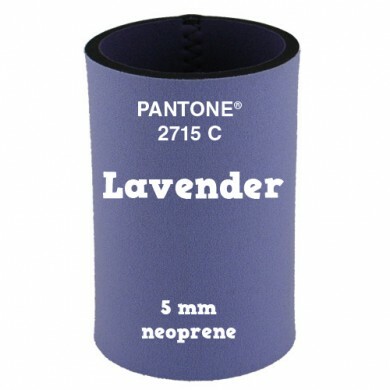 The printed piece is then heat dried at about 200°C. 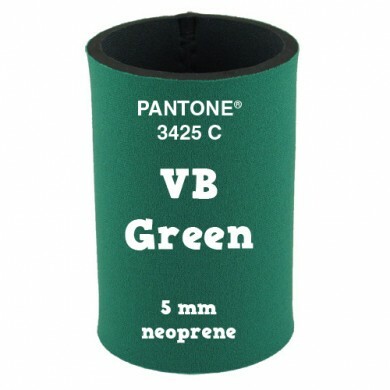 Best for printing single colour corporate logos or messages on any of our standard neoprene fabrics. Please see the neoprene colour choices at the bottom of this page. 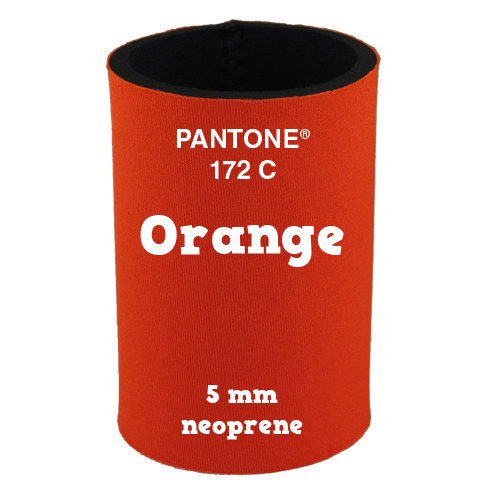 This is a list of what we need to print your single colour design. 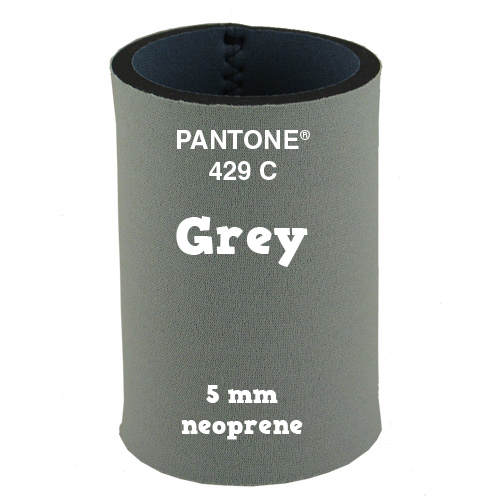 Colour mode: Single colour black is best, please don’t send us greyscale files. 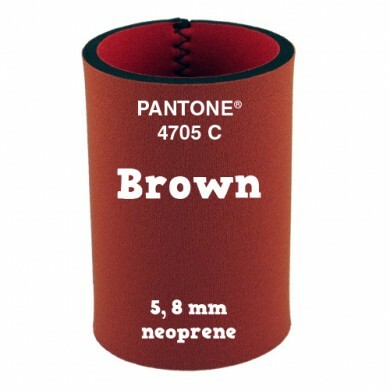 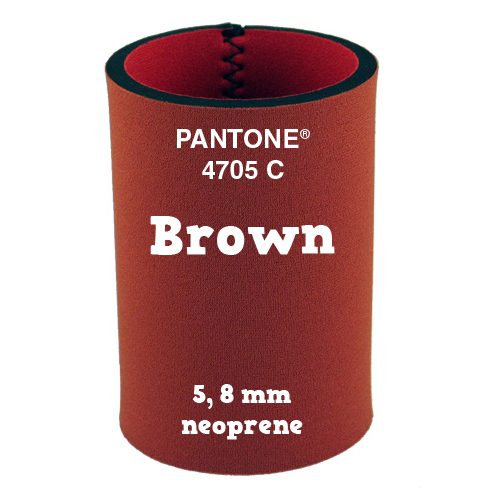 If color matching is required then please supply a PANTONE C Matching System ® number (PMS number). All lines and dots should be above 0.3mm. Cooler Shop print multi colour designs with plastisol inks, instead of printing designs directly onto neoprene, the design is printed on special paper. The paper is heated after each colour is applied, and up to six (6) colours can be applied to one design. 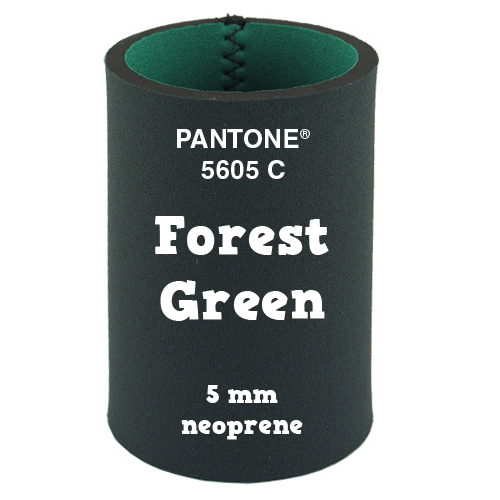 The resulting print is called a transfer, which is applied to the neoprene, and placed in a heat transfer press. The heat and pressure applied by the press forces the ink into the neoprene nylon. 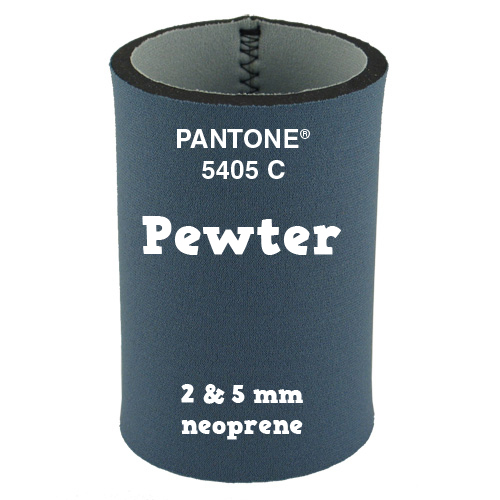 When the press is opened and the paper is peeled off the neoprene, the ink remains behind. Best for printing corporate logos with multiple colours (up to 6 colours) on any of our standard neoprene fabrics. 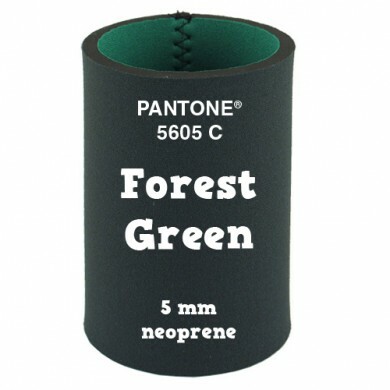 Please see the neoprene colour choices at the bottom of this page. 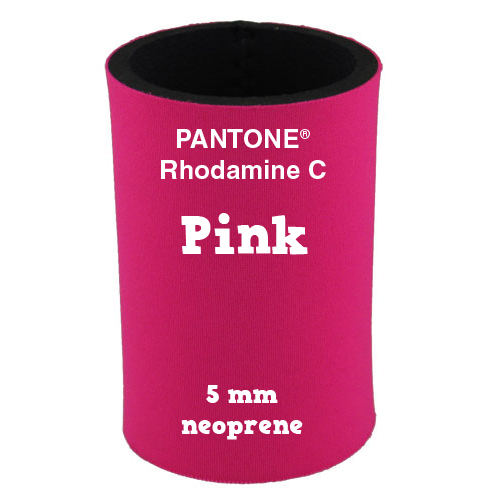 Colour mode: up to six (6) spot colours in one file ONLY! All of Cooler Shop products are uniquely made from neoprene, a hi-tech material typically used for making wetsuits. 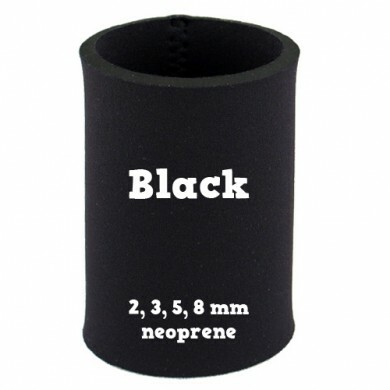 Neoprene has a soft rubber centre layer which is 100% waterproof, offering excellent insulation and moisture protection. 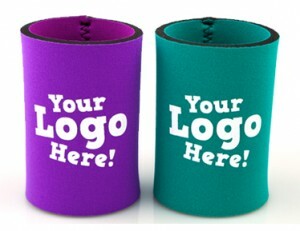 It is highly flexible and lightweight for good comfort and fit. 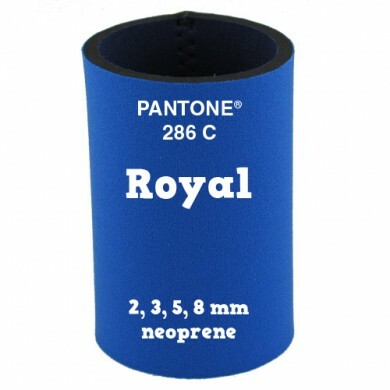 It has smooth, woven nylon outer and inner surfaces which resists creasing, is very easy to clean, dries fast and is extremely strong and durable. We have thirty seven (37) different colours of neoprene available to choose from, please see the neoprene selection gallery below. 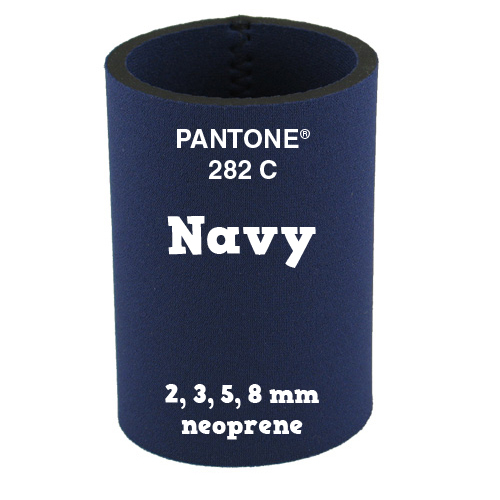 Here is our selection of neoprene colours click on an image to enlarge and scroll through. 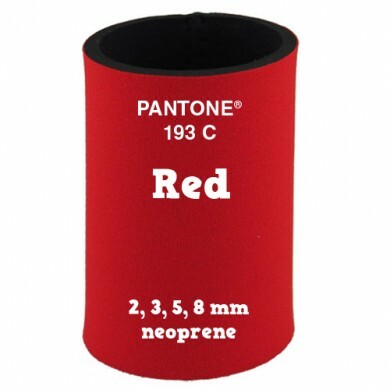 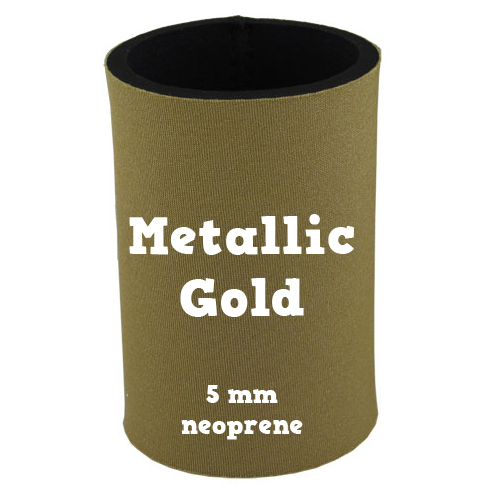 Please tell us which colour neoprene you require when placing your order for single colour and multi colour printing. 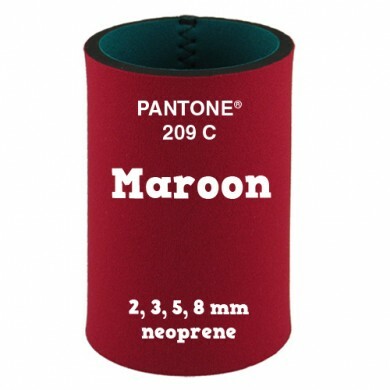 As a guide we have provided you with the PANTONE C Matching System ® number (PMS number) that the neoprene fabric is closest to. Please refer to a PANTONE C Matching System ® colour chart for accurate colour matching as these are examples only, and different monitors will display colours differently. 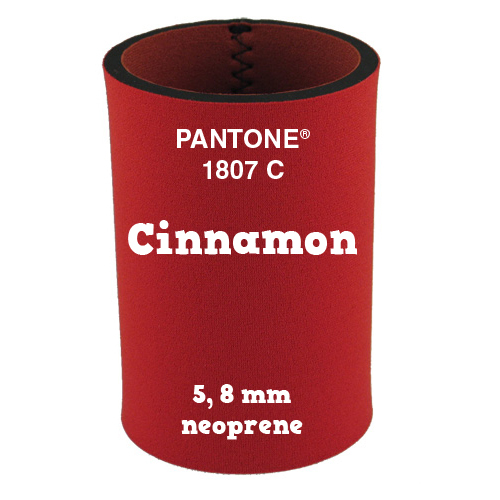 If you don’t have a PANTONE C Matching System ® colour chart please contact us for assistance. 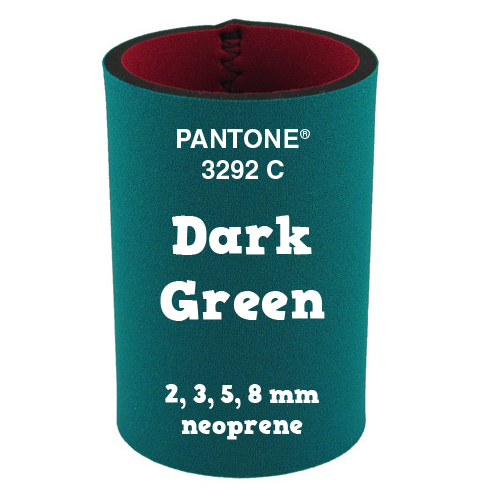 To choose your ink colours please refer to a PANTONE C Matching System ® colour chart or see our Cooler Shop ink colour guide.